My name is Smith (Keith) and I'm from Pendlebury, near Manchester. I was born locally (Clifton) in 1946 and my father was John Smith, born in Pendlebury (1908-1978). His father Richard (my paternal grandfather) was also Pendlebury born (1875-1931). However, his father (my great-grandfather), John Smith (son of Edward Smith) was born c. 1837 (died January 1919 'aged 81') in (according to census records) 'Tipton, Staffordshire'. In fact at some point during the 19th century many people from Staffordshire left their homes to move to this part of Lancashire to seek work, more likely as not, because local workers had down-tooled for better pay and/or working conditions in the pits/mills. 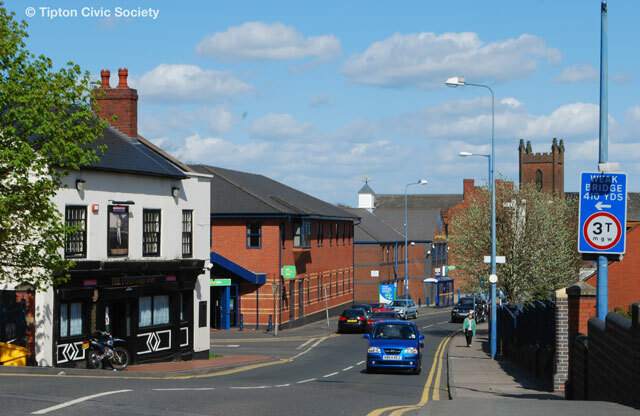 These Staffs arrivals occupied a few certain streets which for many years became known locally as 'the Bilston' due to the homes of people originating from that area. In fact as a boy at secondary school in the late 1950s, one of my classmates used to jokingly tease his mother as a 'Staffordshire pig', a reference to the then still lingering bitterness towards the incoming ‘strike breakers’ from Staffordshire. Some years ago I visited the area to see if I could connect in some way to my Midlands roots, but as you can image having a name (my great-grandfather’s) such as ‘John Smith’ son of ‘Edward Smith’ born Tipton circa 1837 it was always going to be a total non-starter for obvious reasons.